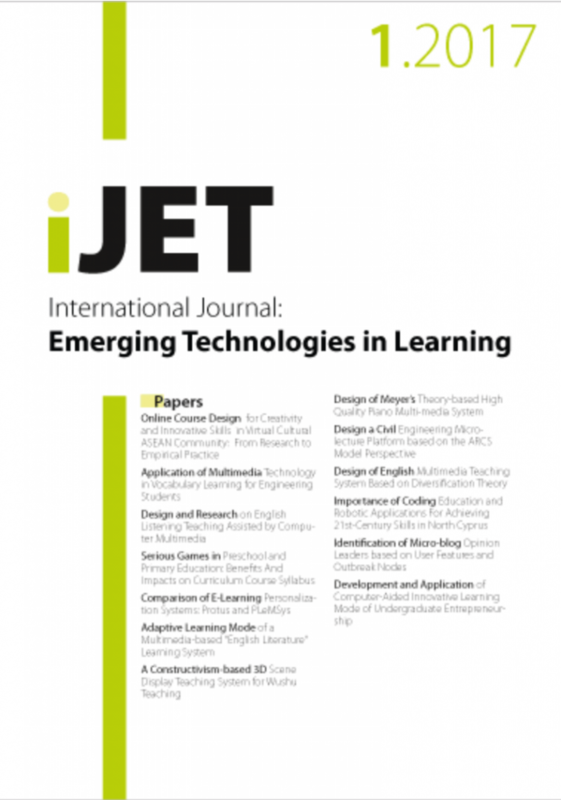 Issue 12(10) of our journal on emerging technologies for learning got published. Enjoy the readings as usual for free :-). Is Facebook a Suitable Tool in Modern World Technology for Active Learning in as Regards 21st Century Learning?